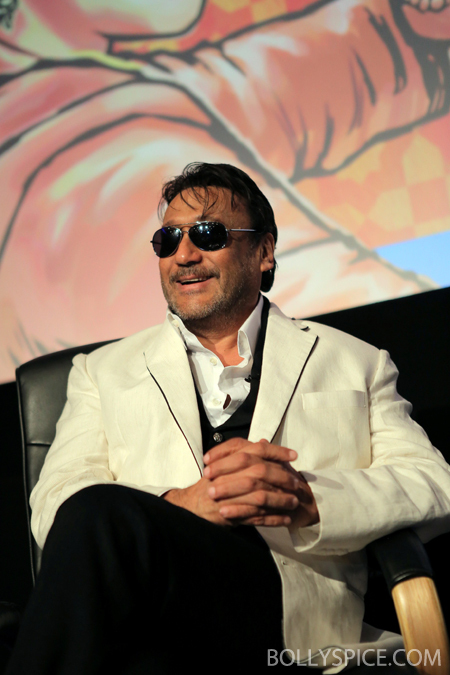 The National Media Museum and Bradford, UNESCO City of Film celebrated the centenary of Indian cinema on May 3rd by welcoming Bollywood superstar Jackie Shroff. Shroff, star of more than 150 films, marked 100 years since the first public screening of the first Indian feature film Raja Harishchandra on May 3, 1913, with a VIP visit to the city organised in association with Asian Express Newspaper. 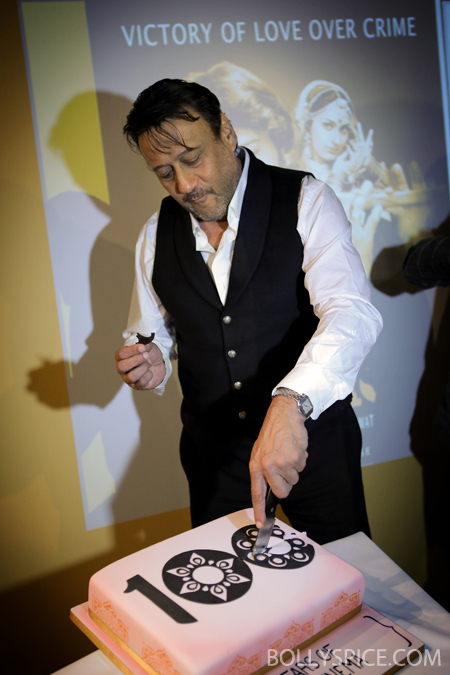 During his visit, part of Bradford’s 100 Years of Indian Cinema celebrations, Shroff was welcomed to the National Media Museum and its exhibition Bollywood Icons: 100 Years of Indian Cinema. He was interviewed by exhibition curator Irna Qureshi before chatting to Bradford College students about filmmaking. He also visited City Hall, meeting the Lord Mayor of Bradford. This evening he will be the guest of honour at gala dinner organised by Asian Express and tomorrow, May 4, he will be taking part in a sold-out BBC Asian Network In Conversation event in the National Media Museum’s Pictureville Cinema, before a screening of his own breakthrough film, Hero, which was released 30 years ago. Shroff is an award-winning actor and star of more than 150 Indian and Bollywood films, including Hero, Devdas, Ram Lakhan, Parinda, 1942: A Love Story, Gardish, Rangeela. He has received several Bollywood industry awards including a special jury prize for outstanding contribution to Indian cinema in 2007. Other 100 Years of Indian Cinema events taking place in Bradford include BOLLYWOOD LIVE, a unique live Bollywood update of Bizet’s classic opera ‘Carmen’ takes place in Bradford City Centre on June 9 with a simultaneous broadcast on BBC THREE. to study at the Whistling Woods campus in Mumbai to experience the Indian Film industry first hand. Whistling Woods International – Asia’s premier film, television, animation and media arts institute is rated amongst the 10 best film-schools in the world by ‘The Hollywood Reporter’. 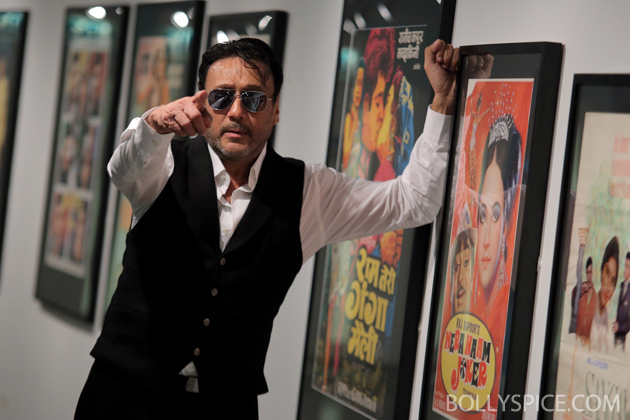 The National Media Museum exhibition Bollywood Icons: 100 Years of Indian Cinema runs to June 16, 2013.